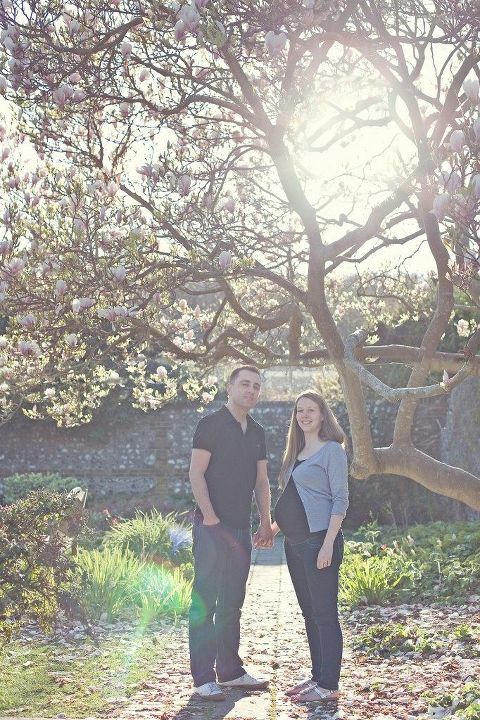 A few weeks ago I had the pleasure of photographing Ryan, Alice and their beautiful baby bump for their Brighton maternity shoot in Preston Manor Gardens. 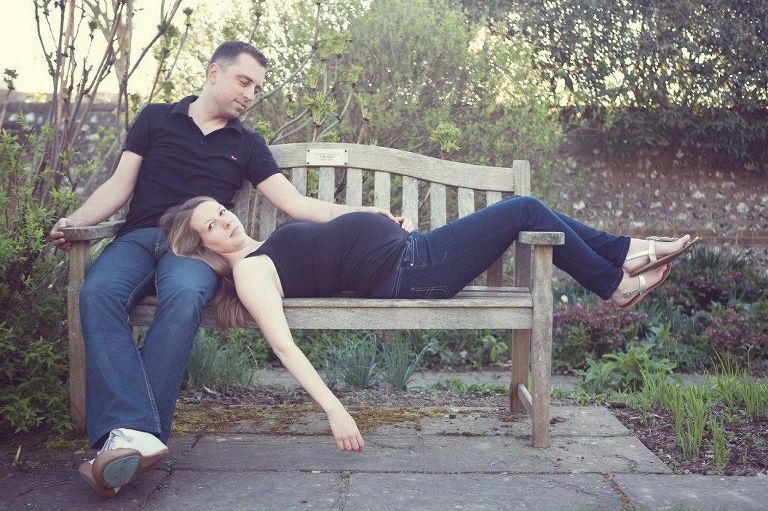 One thing I really wish that I’d done when I was pregnant was this and although I have lots of photographs taken around this time (and one particularly scary video of myself in a swimming costume at 34 weeks gone!) 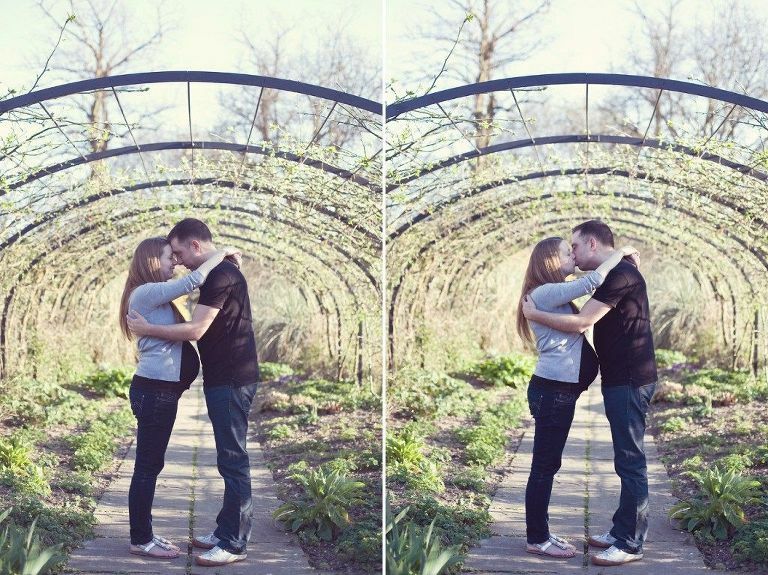 I don’t have anything that properly captures either of my pregnancies. I would wholeheartedly urge anyone thinking of doing this to go right ahead and get it done.